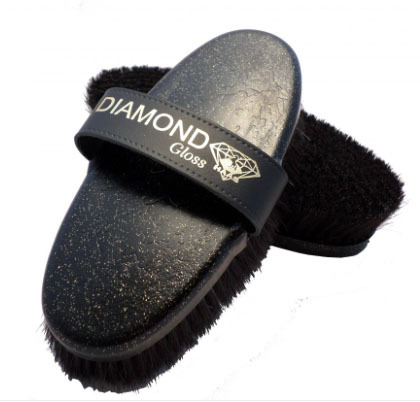 The HAAS Diamond Gloss brush is a gorgeous pure horsehair brush. This brush is especially effective for sensitive horses with it’s 3.2cm bristles, pampering your horse while creating a glossy, shiny coat. 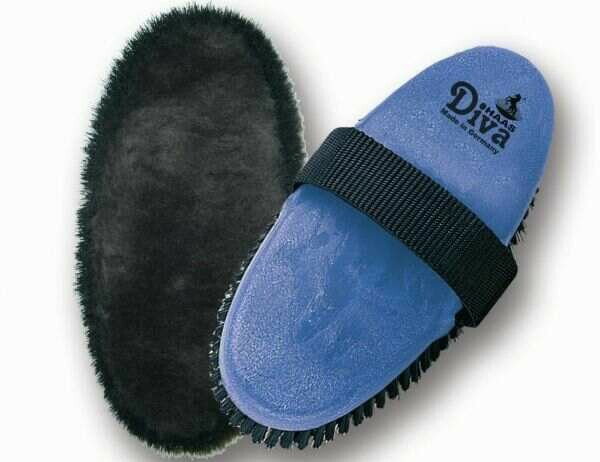 If your horse fidgets, flinches or gets narky when being groomed, you may be using a brush that is too firm. 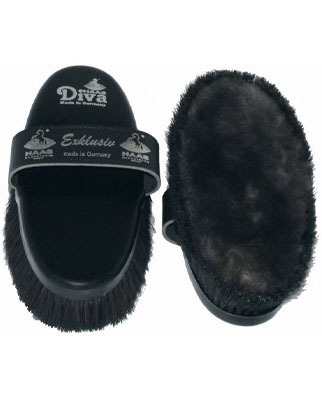 Try this high quality Haas brush which is made from soft, densely woven horsehair and is ideal for sensitive horses. During the manufacturing process the hand loop together with the bristles are directly incorporated with the body of the brush. No nails, spikes or screws means no risk of injury. No glue, so nothing can fall apart. The loops can not come away or become loose. The longevity of brushes is guaranteed – a good reason to choose HAAS.